If you want to acquire an easy language, stay away from these difficult languages to learn. 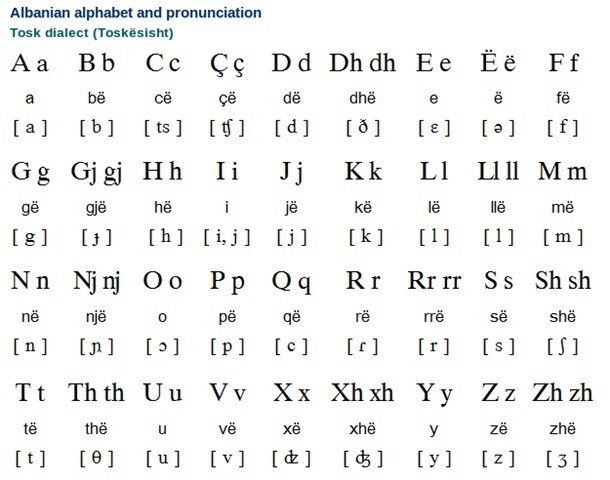 An IndioEuropean language spoken by the people of Kosovo, Alabania, Bulgaria and the Republic of Macedonia, the Albanian language is a centuriesold language that was first spoken by the old communities of Montenegro, Italy and Greece. It shares lexical isoglosses with other languages such as Germanic, Greek and BaltoSlavic, but its vocabulary is quite unique from other languages.